The most important aspect of our fraternity is our passion for music. 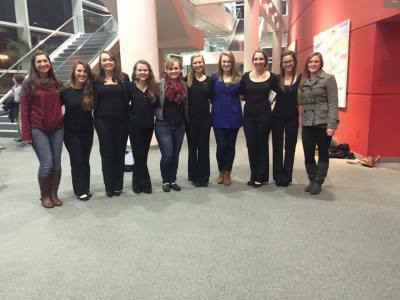 Our chapter practices and performs music regularly and we celebrate the fact that not all of our sisters are music or music education majors. We rehearses classic ΣAI songs and new modern arrangements each week and hold a monthly musicale. 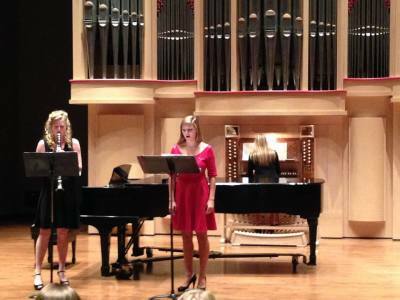 These musicales are put on by the sisters, Members-In-Training during their process and occasionally in conjunction with USC's chapter of Phi Mu Alpha. The music we sing bonds us as sisters in our chapter and across the nation for all the music we sing can be sung by any member at any event, most notably National Conventions.